There are several deals on various Apple products this week, including the iPad Air and several MacBooks. Target, for example, is offering a $100 gift card with the purchase of any iPad Air model, which is perfect for users who are looking for a good deal on an iPad Air and don't need to wait for an upgraded model with Touch ID. Best Buy is also offering $50 to $125 off several Apple MacBooks, including multiple 2014 MacBook Air and Retina MacBook Pro models. This can be combined with Best Buy's EDU deals, which offer $50 off all MacBooks and $50 off iMacs. There are several other deals on the Retina MacBook Pro, letting prospective customers get $100 to $150 off from select sites. The 2.6Ghz/8GB/128GB 13-inch Retina MacBook Pro is available for $1,199.99 from Amazon B&H Photo, and Adorama. The 2.6Ghz/8GB/256GB 13-inch Retina MacBook Pro is available for $1,399 from Adorama, B&H Photo, and MacMall. The 2.8Ghz/8GB/512GB 13-inch Retina MacBook Pro is available for $1,699.99 from Amazon, Adorama, B&H Photo, and MacMall. The 15-inch 2.2Ghz/16GB/256GB Retina MacBook Pro is available for $1,899 from Adorama and the standard non-retina MacBook Pro is available for $999 from Adorama and B&H Photo. There are also some deals on remaining stock of the 2013 Retina MacBook Pros. The 2.4Ghz/4GB/128GB 13-inch Retina MacBook Pro is available for $1,099 from Adorama and B&H Photo. The 2.6Ghz/8GB/512GB 13-inch model is available for $1,549 from Adorama and B&H Photo. The 2.0Ghz/8GB/256GB 15-inch model is available for $1,599 from Adorama, and B&H Photo. 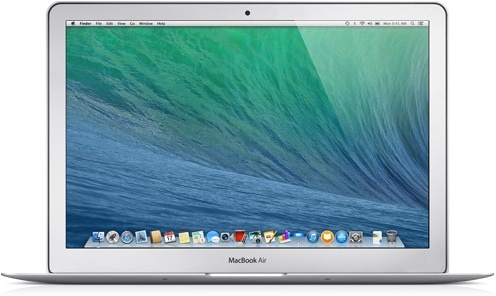 The 2.0Ghz/16GB/512GB 15-inch model is available for $2,199 from Amazon, and Adorama. Sabrent's stylish aluminum 4-port USB Hub for the Mac is available for $17.99, a discount of $7 off the regular price from Groupon. Sony's Portable Bluetooth Speaker with Lightning Dock is available for $169.99 from Groupon, a 32% discount. Any customers purchasing products via Groupon this week can get an additional 10% off one purchase with the coupon code GOODS10, which will work through 10/13. 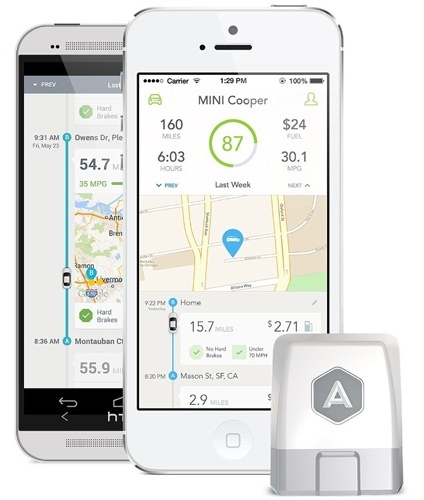 The popular Automatic Smart Driving Assistant can be purchased for $79.99 from Amazon, a discount of $19. Stacksocial is offering the Rain Design iRest iPad Stand for $35.99, down from its regular price of $50. The myCharge Portable Power Bank 6000 with built-in Lightning and Micro USB is available for $49.99 from Best Buy, down from $99.99. Sabrent's stylish aluminum 4-port USB Hub for the Mac is available for $17.99, a discount of $7 off the regular price from Groupon (http://tracking.groupon.com/r?tsToken=US_AFF_0_201898_236387_0&url=http%3A%2F%2Fwww.groupon.com%2Fdeals%2Fgg-sabrent-aluminum-4-port-usb-hub-for-mac%3Fz%3Dskip%26utm_medium%3Dafl%26utm_source%3DGPN%26utm_campaign%3D201898%26mediaId%3D236387). 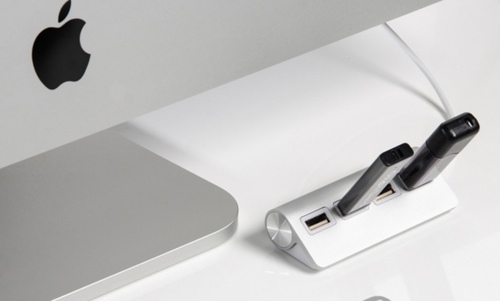 Usb2.0 hub sold for macs in 2014! How retro!